Below is a transcript of the video above. You can either watch the video, listen to the podcast here, or read the post below! Thanks! What If You’re Scared to Blog? Blogging is scary. It’s very scary in the beginning. You’re putting your words out on the internet. Anybody can come and read it. You’re really challenging yourself by being open and honest with other people around the world. And that’s good! We’re meant to be sharing with people. Were meant to be open. We’re meant to relate with other people. We’re a communal people, right? We’re not all hermits and hobbits sitting on our little caves. Especially as a female and as a mom you have that craving to relate to other people. So don’t be scared to put yourself out there. It’s scary in the beginning. Just like your first day of school or your first day at a new mommy play date. It’s going to be kind of strange to go up and meet new moms or meet new friends. But after a week of being at that play date or being at the new school you’re going to be more comfortable. You’re going to have a couple people comment back on your blog. It’s going to take some time to learn this skill of being open and public and putting your voice out there. I still struggle with it every day. I mean sometimes I go back and I look at my blog post that I wrote or the live videos that I did and goodness, did I not brush my hair? Did I not put on any makeup? But that’s okay! We’re not always looking perfect. We’re not always feeling perfect. We make spelling errors and we make mistakes and that’s okay. Your first couple blog posts and the first couple months that you’re blogging is not so much for other people, it’s for you! It’s for you to build up confidence and to know that you can do it. Why You Don’t Want Your Blog to Have Millions of Page Views on Day One. So don’t be too nervous. That’s what the great thing is about blogging. You’re not going to start off with thousands of page views. But that’s okay you’re not ready for it. I’m not ready to have millions of page views right now. My blog still needs to grow and I need to grow. If you’re beginning you still need to grow and understand what your blogging strengths are.  So even though in the beginning you’re only getting a couple page views be thankful for that because as you build confidence as you become a better blogger. Your page views and your subscribers will grow. So it’s okay to be scared and embarrassed in the beginning. Just like a little kid rides a bicycle or learns to walk. They’re going to fall a couple times and that’s how they learn. And that’s how you’re going to learn too. Blogging is the same thing. It’s a new skill you’re learning so don’t be embarrassed. We all go through those initial growing pains. You can do it! 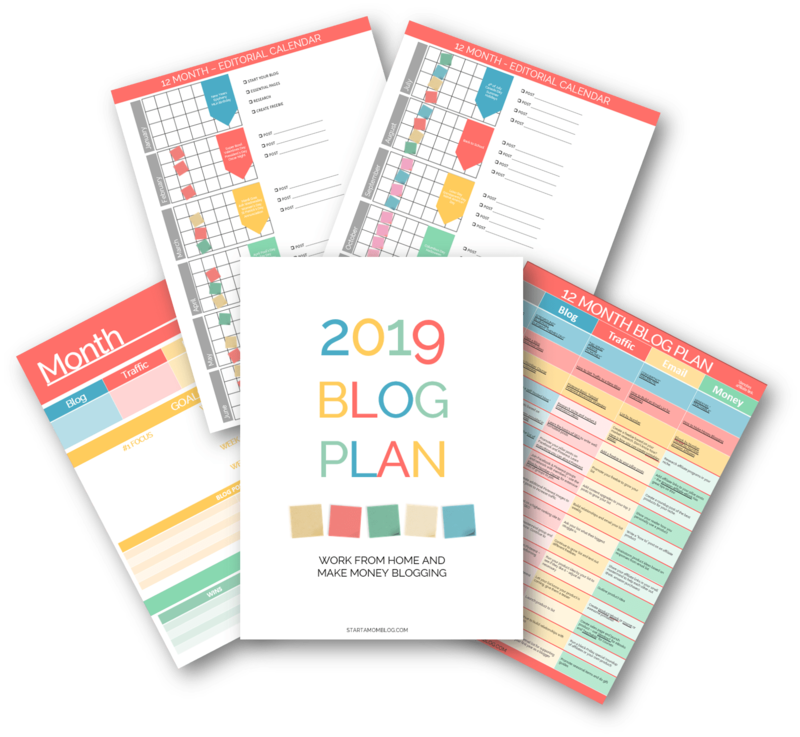 If you need a step by step plan to help you conquer the fear of blogging, just download the 12 Month Blog Plan below. It’s been used by thousands of readers to grow their blogs. 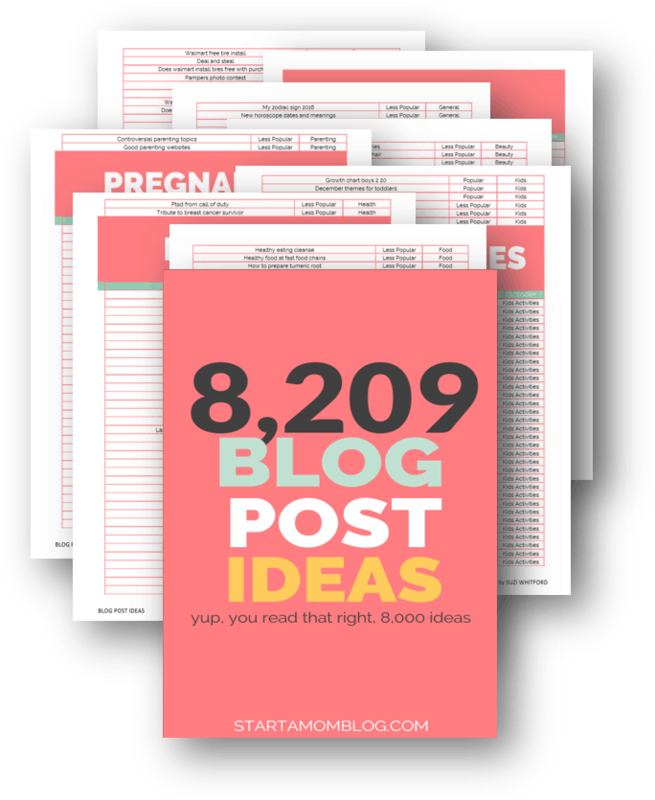 If you’re ready to start your blog, this is the best place to start! I enjoyed this post and I agree, we should overcome our fears to get started with what we want to do. Awesome that your post shows up on the first page of google.